Kvasir PublishingÂ is a non-profit, open access publishing house. OurÂ objective is to provide free publishing options for researchers (professional and amateur), educators, and students in any country, and at any level of education. The key word there isÂ free. We mean that in both senses of the word. 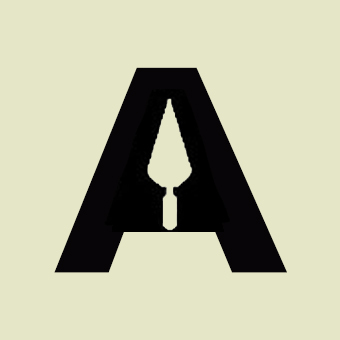 We want to give academics the liberty to publish, and likewise there are no feesÂ for this. There are no financial costs to the editors, authors, or readers. The only costs involved are the time and effort that authors (as well as editors, scientific committees, peer reviewers, and the myriad of other people who work behind the scenes) already put into conducting, writing up, and presenting their materials. The only thing that we ask in return is that all materials (books, journals, and others) published with Kvasir Publishing become freely available to the public from the moment that they are published. It is our hope to bring together journal editors, research institutions, and individuals to work together under the collective umbrella of our shared goals of making academic and educational publications free to the public. 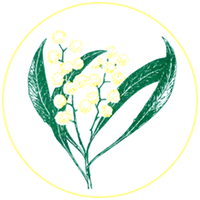 Australian Folklore is a peer-reviewed journal, maintaining its high quality through the engagement of Australasian research with the global research community. The journal is parallel published in print and online editions. The online edition is made freely available to the general public in the spirit of open scholarship and contains the same array of scholarly articles as the print edition. Australian Folklore has long been listed by the Modern Language Association, and many papers from it cited in the MLA's selective Annual Bibliography and indices. A similar treatment is accorded by the Modern Humanities Research Association in its ABELL, both in its Traditional Culture and other appropriate sections. In Australia, it is an ERA-listed journal. Australian Folklore was first published in 1987. 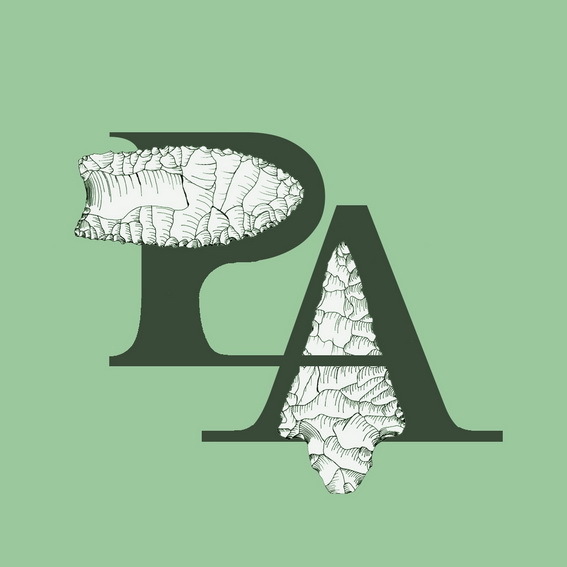 Palaeoindian Archaeology is a peer-reviewed open access journal which focuses on research from archaeological sites and assemblages associated with the earliest people in Americas and related areas as well as the peopling of these continents. The journal is not limited to any particular theories, methods or materials. Palaeoindian Archaeology publishes several main types of papers, as research articles, short reports editorials, summary or synthesis articles, interviews, books reviews and events reviews. Authors may contact the editor in advance (with a manuscript or abstract) if you have any questions on whether a particular manuscript would be of a suitable topic for this journal. Palaeoindian Archaeology is published online and is freely available to the general public in the spirit of open scholarship. (There are no fees to download articles, nor are there any fees to submit, review or publish articles). As an electronic publication, we encourage authors to take advantage of the wide variety of media available in this format in addition to those available in the traditional paper format. For details on manuscript formatting and layout, please see the instructions for authors page. Manuscripts should be submitted online through the "submissions" page.